In this post, I'll give you a few pointers to help you determine the best time to make the switch. 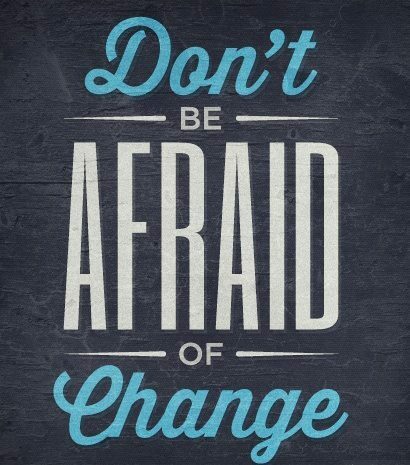 One of the easiest times to switch over to outsourced bookkeeping services is at the beginning of the year. That's because your accounting team can work with your CPA to make sure that everything has a correct beginning balance. Most businesses don't have the luxury of switching at the beginning of the year. If that's the case, you might want to work out a conversion plan so that your new online bookkeeper can take over once a full month has finished. Doing so means that they'll be walking into freshly reconciled bank accounts (assuming your books are current), and a fresh set of financial statements. If you have an in-house bookkeeper that just gave his or her notice, you'll want to switch over to outsourced bookkeeping services as quickly as possible so that they can train with the outgoing accountant. That way, once the two weeks notice has passed, your new accounting team will know where to pick up the pieces. Sometimes it doesn't matter when you switch. 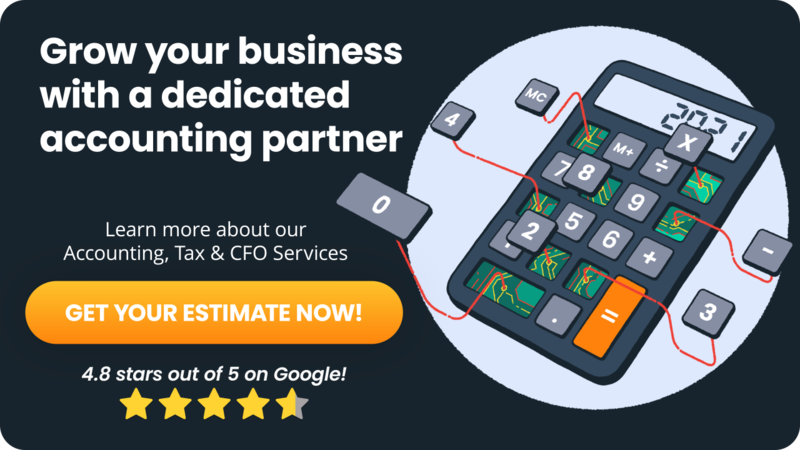 If you are paying too much for an in-house solution or you're experiencing a lot of errors, and as a consequence, getting a lot of late fees and penalties from vendors and the government, the best time to switch to outsourced bookkeeping services is right now. Of course. Outsourced bookkeeping isn't for everyone. It used to be that it was a solution for only small businesses. I've actually seen that change over the past three years. Now, more than ever, larger businesses are using the solution which means that good online bookkeeping firms are catering to them as well. 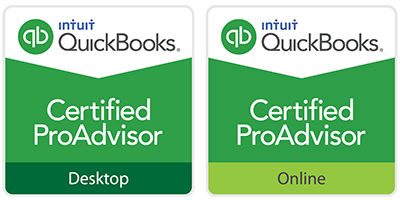 This means better accounting packages, better software technology, and better service. It's getting harder to find an outsourced bookkeeper that will do this stuff for $99 a month unless you want to offshore it to India. So if you're looking for extremely cheap service, you may not find it. The industry has changed. Businesses are switching because it's cheaper than an in-house accountant. You can expect to save 40-60%, but remember, paying $99 a month for a really cheap solution won't get you much. Don't be lured by the extremly low price. I'm seeing that businesses are switching for the time savings and the ability to work with a professional more often than not. So if you're considering the switch, I hope the tips above will help you make the jump at the right time so that everything is a success.